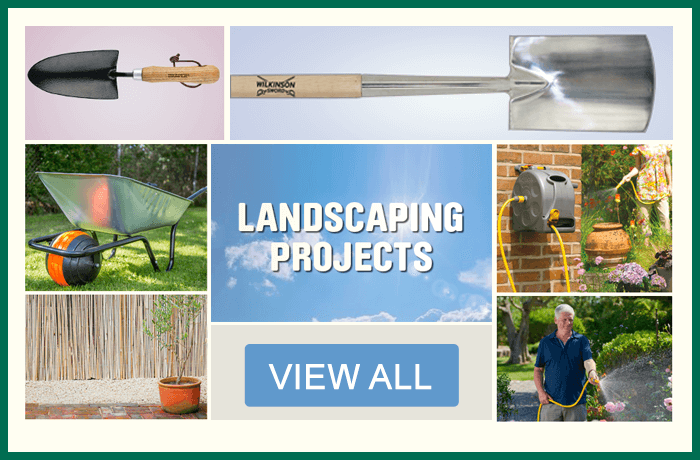 Ensure any garden you tend to is in great shape all year-round with our vast array of landscaping tools and gardening equipment. 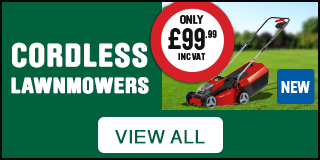 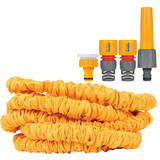 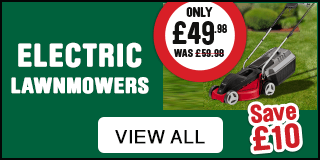 Whether you're a full time gardener or spending your spare time working outdoors, water the lawn with ease with our range of hardwearing Hozelock hose fittings, hose reels, trolleys and water timers. 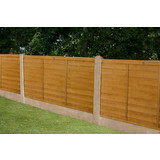 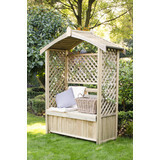 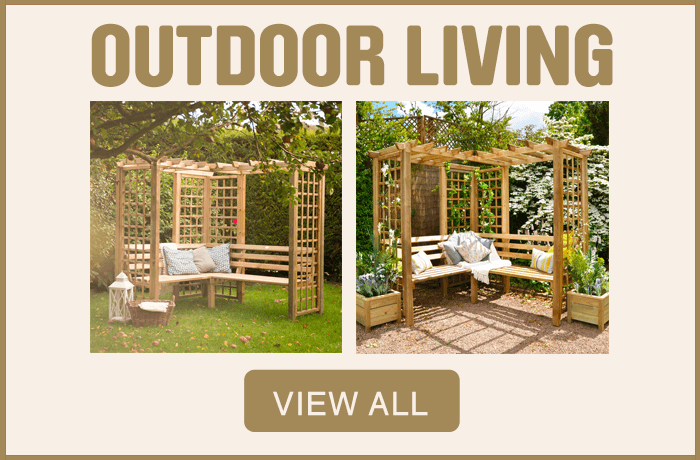 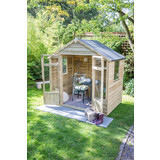 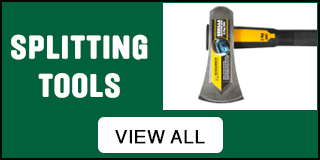 Perfect and protect the garden with the Toolstation range of borders and screening, fencing tools, ground control products and ground working tools. 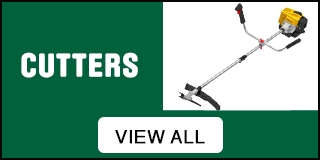 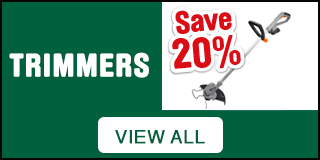 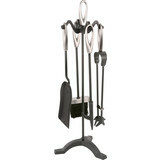 We stock only the best garden tool brands, such as Spear & Jackson's secateurs, loppers and pruners. 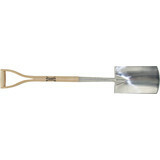 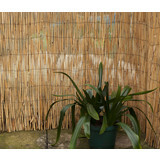 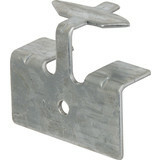 Tame the hedges and get rid of weeds with Roughneck or Bulldog shovels, saws, rakes and spades. 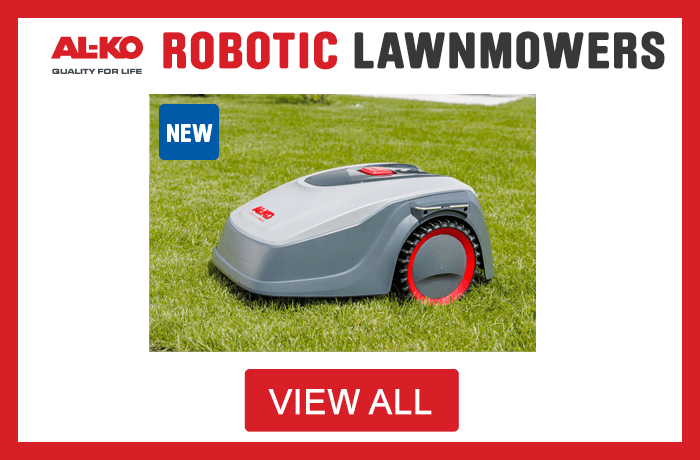 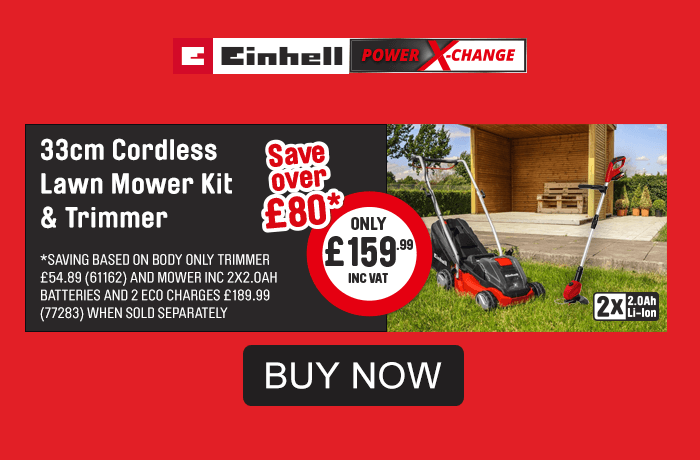 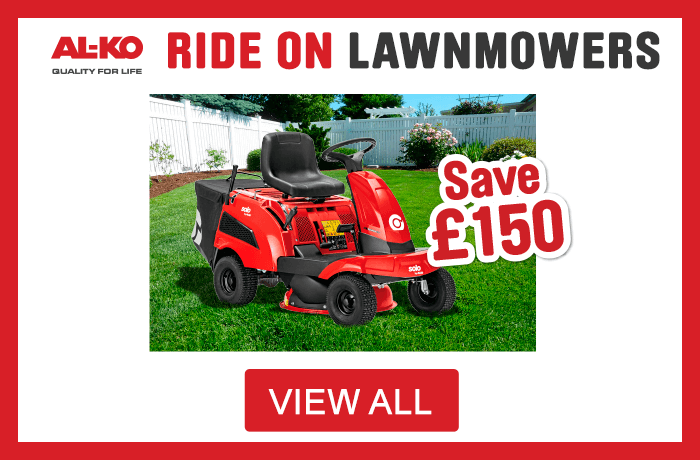 Take it one-step further and tackle overgrowth with our landscaping power tools, featuring brands such as the respected Bosch, Einhell and Greenworks, stocking lawnmowers, chainsaws and grass trimmers. 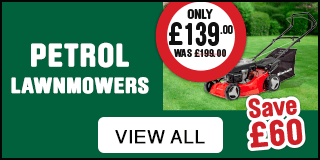 Add final touches by purchasing from the Apollo gardening range which includes ponds, garden arches and artificial grass. 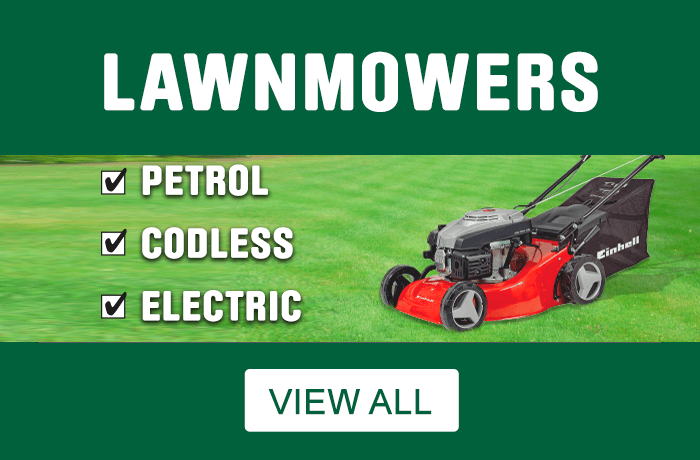 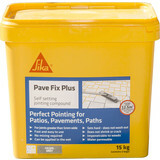 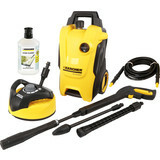 Click and collect at a Toolstation branch near you, or order online and receive free delivery for orders of £10 and over.